In 1515 when the Prince de Conti bought the famous Romanée Conti vineyard in Burgundy, all viticulture was essentially organic. The use of concentrated chemicals for fertilizers and pesticides were unknown. So, in a roundabout way, organic wine producers are going back to their roots. Organic wines are made from grapes that are not exposed to manufactured chemicals; growers almost exclusively use natural materials to enrich the soil, and all manner of unguents and anodynes to protect the precious grapes from nasty little diseases, hell-bent on ruining our enjoyment of a lovely Rhone or Amarone. Scourges like odium, black fly and blight need to be warded off the vines with constant vigilance. “So where,” I hear you ask, “does bio-dynamic wine come in, and what is the difference between that and organic?” Well, it goes all the way back to 1924, when the famous philosopher Rudolph Steiner gave a series of lectures to farmers, worried that the chemicals they were using were affecting the quality of their crops. So he proposed a set of procedures, designed to be holistic, that saw the farm as an entity, uniting man, nature and spirit. It does not necessarily involve dancing around in cloven hooves to the great god Pan at midnight, but it does involve using, say, animal intestines filled with manure, buried in the vineyard in winter and then used as fertilizer in early spring. The idea is an integral, totally natural approach to nurturing a vineyard. Obviously, chemicals are strictly avoided, and any sprays and powders used are entirely natural, with the belief that the healthier the vine, the more resilient it is to disease. Let’s start with a few producers in Burgundy. For the top end, try Domaine Laflaive; by using bio-dynamic techniques, the producers state they turned a dying vineyard into one that now produces some of their best wines. Slightly cheaper is a grower in St Aubin who I have met on a number of occasions: Dominique Derain is totally committed to bio-dynamic winemaking and, indeed, his Pommard 2008 (€26) is stunning. Years ago he worked for a well-known Burgundy producer, making a wine which won an award, but was then fired for not using sulphites – added preservatives – in the very wine that won such accolades. 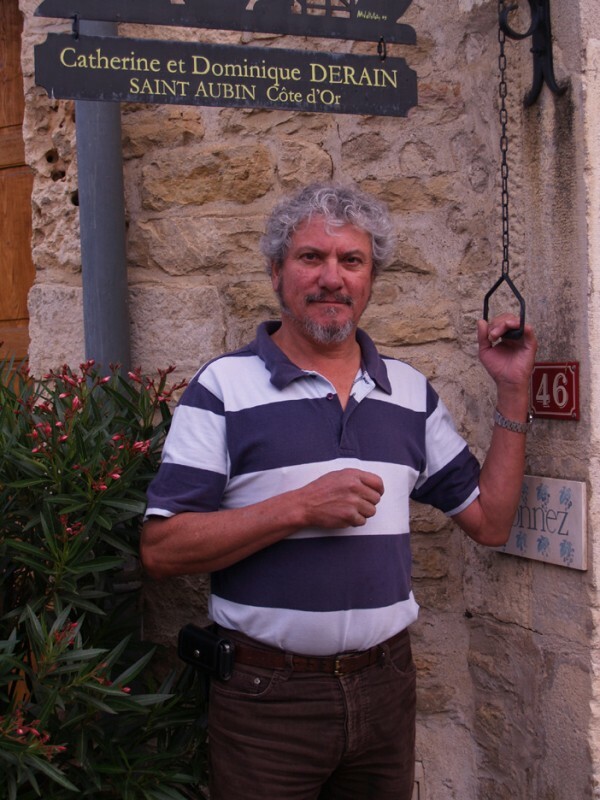 Discover his wines and sales at www.domainederain.com. Listed below are some wine shops selling bio-dynamic and organic wines in Belgium, and it is also worth checking out the larger Delhaize supermarkets. I tried a Delhaize organic Chardonnay from Argentina the other day, a bit sharp for my tastes, but very reasonable at €5. And with that, it is time to return to the vineyard, bury some cow’s horns in the dark earth and play panpipes to invoke the blessings of Dionysus.